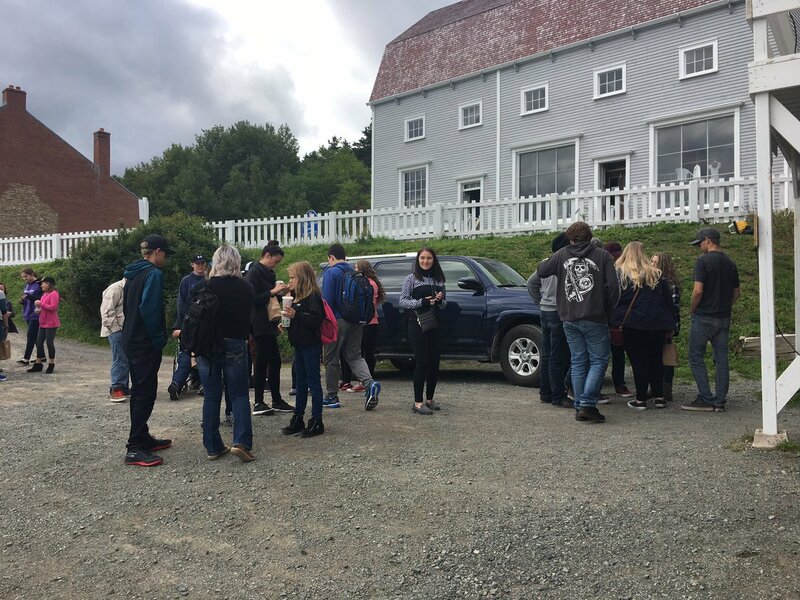 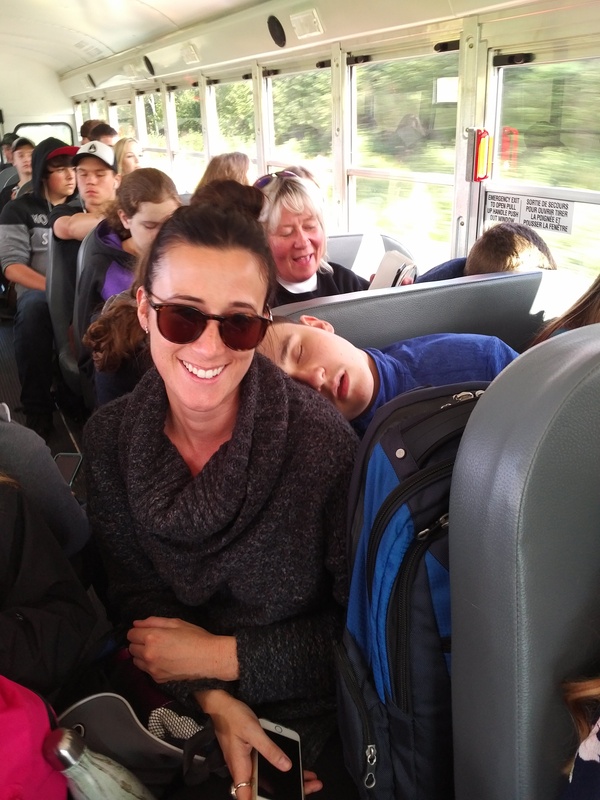 Our students in grades 7-12 had a great day in Trinity on Monday! 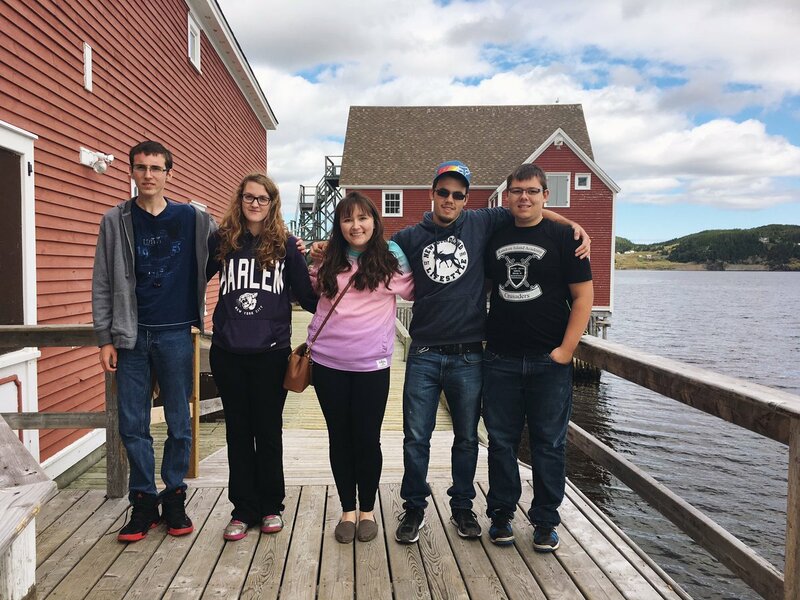 We saw a fantastic show by Rising Tide Theater and we had a beautiful day to walk around and take it all in. 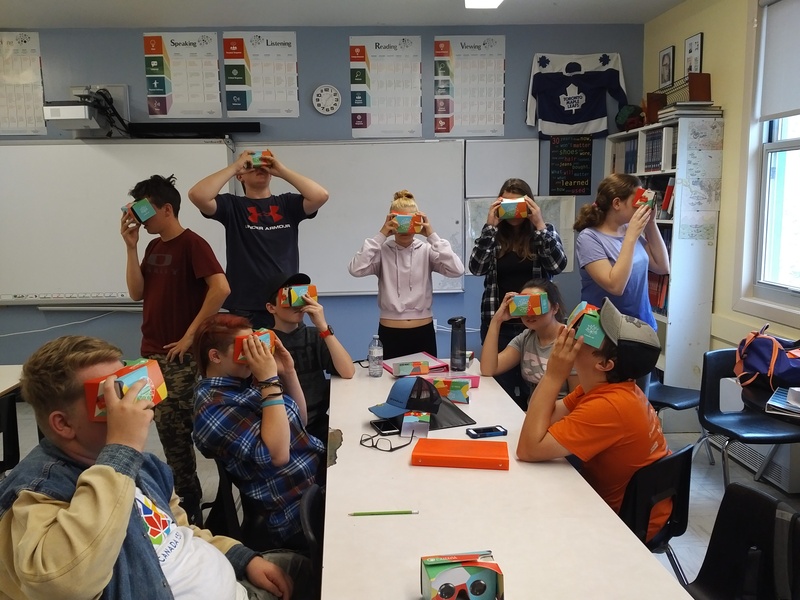 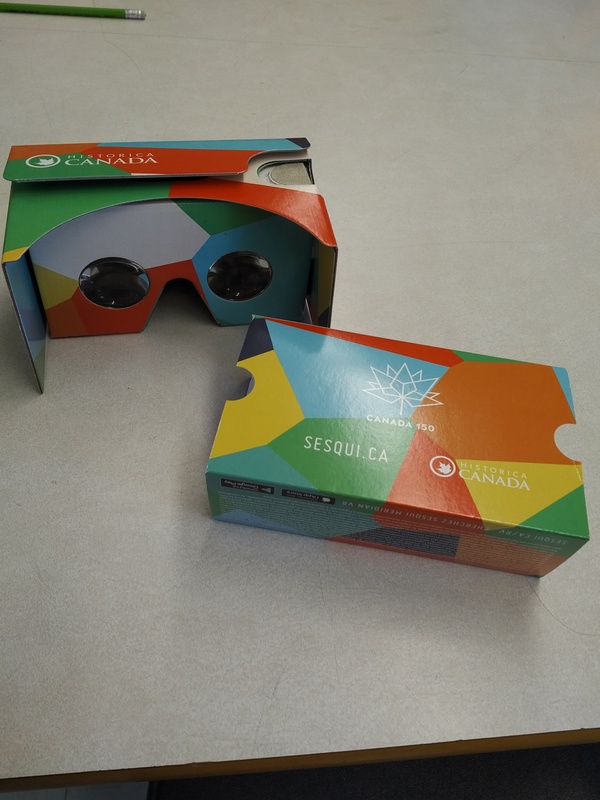 And we had our Meridian Virtual Reality Sesqui’s come and our Social studies 9 Class had a great time exploring new places in virtual reality!